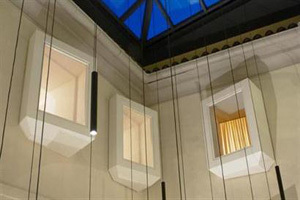 Hotel Gabbani, a design hotel with meeting facilities has opened in Lugano, Switzerland. The 14-room property is operated by the owners of Gabbani’s restaurant, bar and delicatessen. The restaurant has a private room that can be hired for meetings and dinners, catering for between 30-40 people.